To increase awareness of the residential school system as a major part of the European colonizing effort against Aboriginal peoples, resulting in significant intergenerational impacts. To increase awareness and understanding of what Nishnawbe Aski Nation members experienced while attending the 13 residential schools in the region. 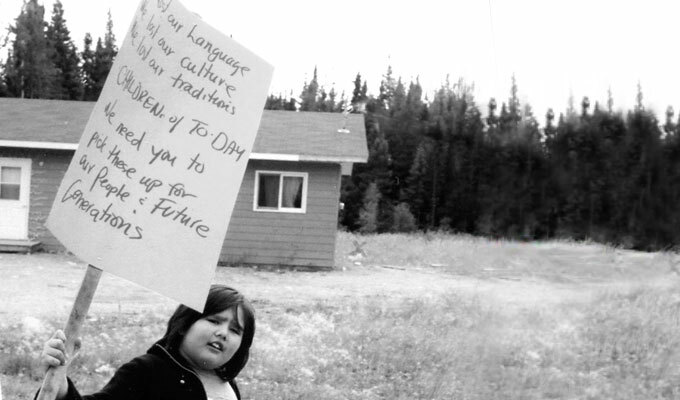 To promote awareness in reclaiming language, culture and skills that were lost as a result of residential schools. To promote individual healing in the context of rebuilding links with families, communities and Elders.